The general rule is, the higher your credit score the better, so if after checking you feel your score is low you can do things to improve it. For instance, if there are errors on your file you can write to the credit reference agency and ask them to add a notice of correction to your file. You should also check you’re not linked financially to anyone, eg. an ex-partner or old flatmate. Their credit history could affect yours so make sure you’ve organised a ‘disassociation’ with the credit agency. As the proverb goes “look after the pennies and the pounds will look after themselves” and this is particularly true when thinking about applying for a mortgage. Lenders will look at your credit record and spending habits, so in the months leading up to your application make sure you pay all bills on time – set up a direct debit if this makes it easier to manage. Cut back on spending from any current accounts and on any credit cards. Try and stay out of your overdraft and don’t apply for any new credit in the run up to your mortgage application. Your lender will ask for a range of documents, including three months’ bank statements and payslips, ID documents, proof of address, proof of bonuses etc. Get these up together in advance to avoid unnecessary delays in the application process. 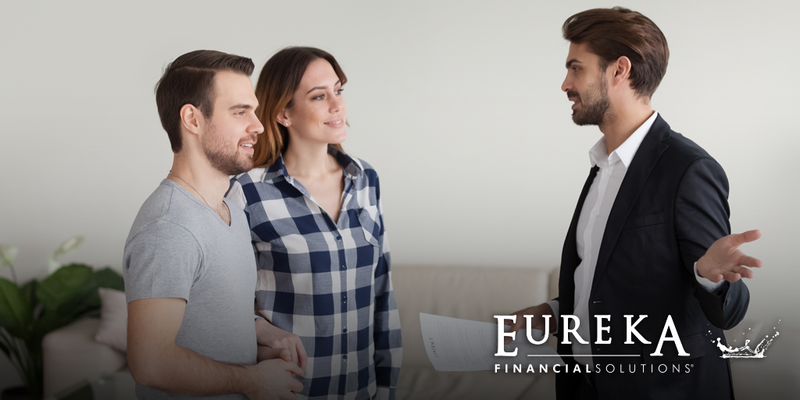 Applying for a mortgage and the admin that comes with it may seem like a stressful process but these few tips can help make the process easier.